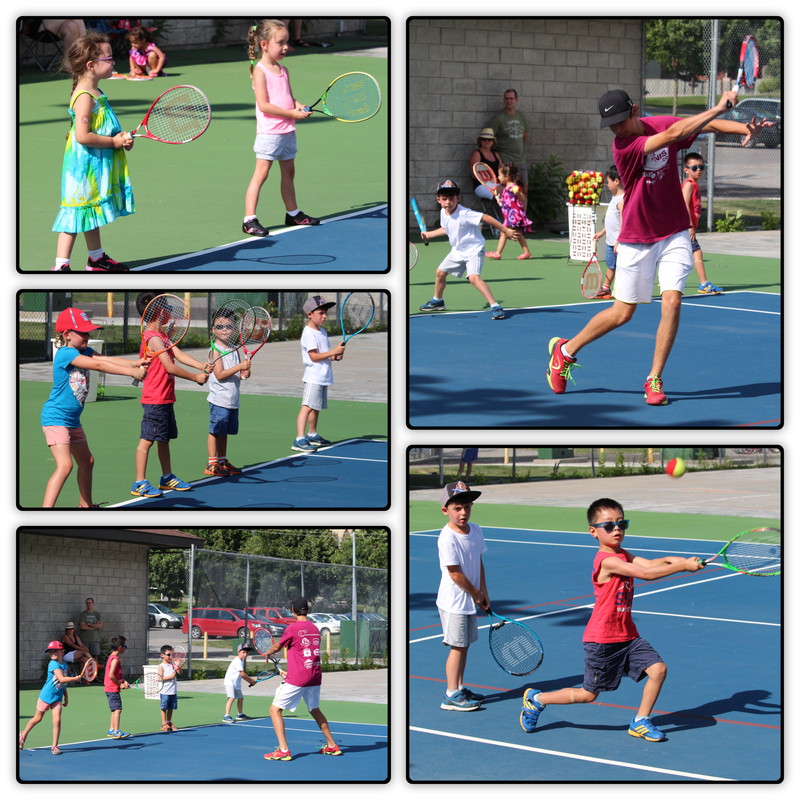 NCTC was proud to use a Trillium Grant during the 2015 Summer Season to provide a variety of tennis lessons for children, youth and adults who had never played tennis prior. This was a highly successful program. We hope that many of our tennis players will continue to play tennis! 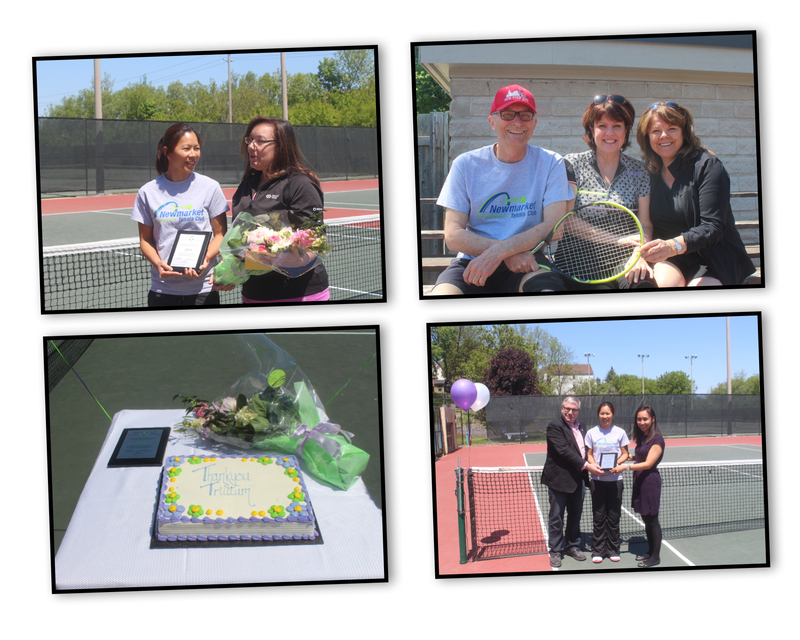 We were pleased that the Newmarket Community Tennis Club was awarded a Ontario Trillium Foundation grant to introduce people in our community to the sport of tennis at no cost to them. These lessons were free to players who have never played tennis before. Racquets and balls were provided to all participants! This funding initiative provided an opportunity for members of our community (the majority of it being children ages 4-11) to learn the sport of tennis. According to the OTA (Ontario Tennis Association), Ontario has the lowest average age in Canada to get our players exposed to tennis (12.6). We hoped this program would help to expose tennis at an earlier age. We also hope that these new tennis players will continue with the sport of tennis throughout their lives.